Behavior plays a major role in new targeting options on LinkedIn. Microsoft's social site on Wednesday began allowing marketers to target advertisements based on user interests. The list of about 200 targeted “interests” is found in Campaign Manager, which allows marketers to create ad accounts, and includes words and terms such as artificial intelligence, global economy, and customer service. 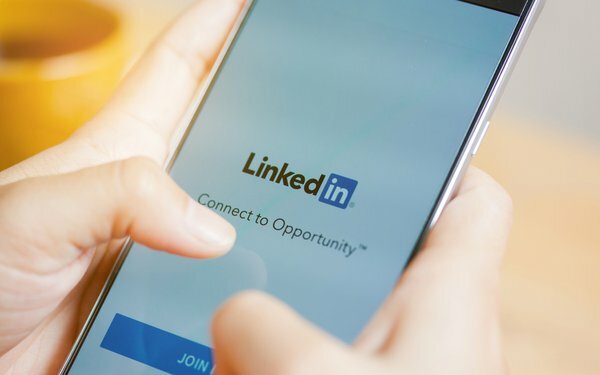 The way people interact with content on LinkedIn and conduct searches -- as well as the experiences listed in their profile and the Groups in which they belong -- provide the signals, explains Abhishek Shrivastava, director of product management for LinkedIn Marketing Solutions at LinkedIn. Shrivastava makes it clear that this process is not based on search targeting, as with Google’s strategy, but rather by the interests that are reflected in users' engagement and search activity. Evidently, the system works. “We’ve been running tests since October and we see that marketers can reach a larger number of people this way,” he says, adding that the company does not see a need to frequently expand the list. One major advertising holding company testing the interest-based targeting has seen a 25% uptick in click-through rate compared with other ads running on LinkedIn’s platform. Some advertisers also see greater reach. “This is not the end of the targeting suite for our products,” Shrivastava said. “The more signals that allow advertisers to tap into intent, the better." Interest is the first step to tap into all activities that happen on the platform, he said. LinkedIn also offers other types of tools based on demography that helps customers understand the type of visitors to their website. The website pages use a tag to determine the characteristics based on job function, type of industry, and company size. “In the future I can imagine expanding that to include interests, but it’s not part of this launch,” Shrivastava said.